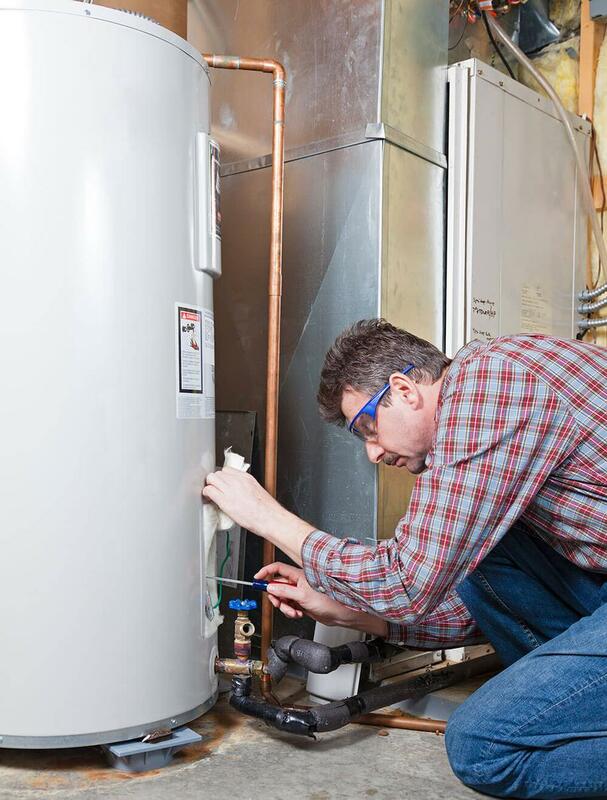 Let us show you the most energy efficient hot water source for your home. 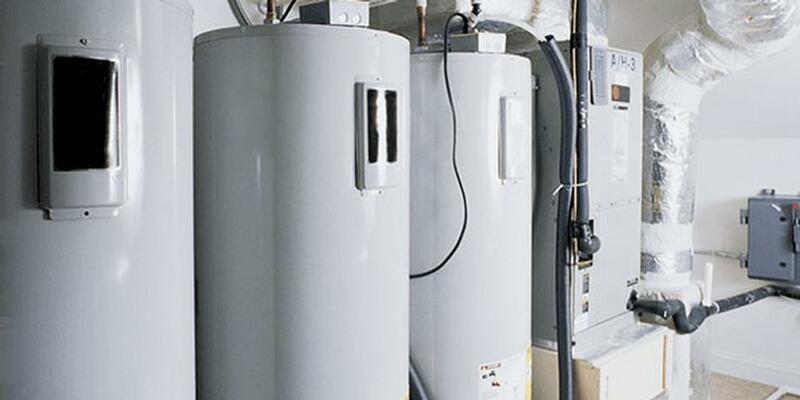 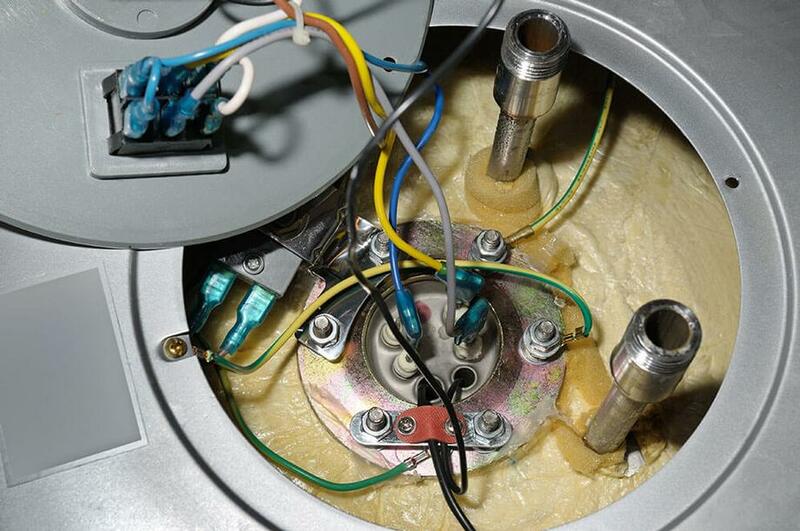 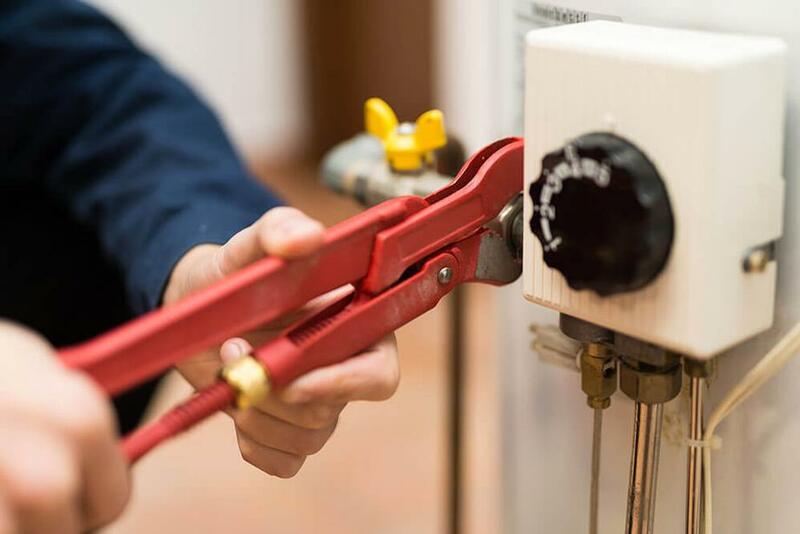 We'll also install, service and replace your water heaters. 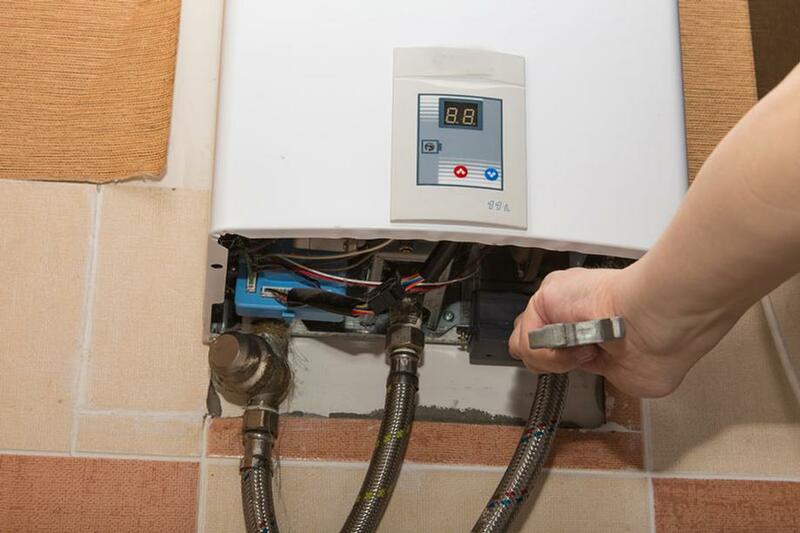 Call us today for cost effective, energy efficient water heating service!